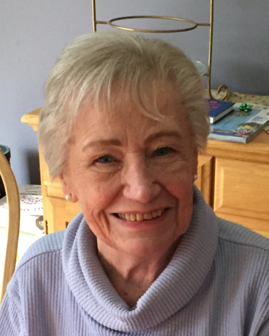 Sadly, Nancy Guadagno of Hicksville passed away on Feb. 5,2019. She is the Loving Wife of the Late Peter. Dear Mom to Donna & Richard Leary, Cheryl Guadagno and Diane & Ralph Mancini. Cherished Grandmother to Beth, Monica, Ian, Michael and Peter.